The Pamphleteers is an investigation of the early journalism. In an era long before the advent of the periodical press, the pamphleteers were the world’s proto-journalists. As a paper platform for a spectrum of religious fanatics, eccentrics, social commentators, and satirists, the pamphlet evolved as a weapon of propaganda (forged between the fledgling press and Star Chamber censorship) for powerful vested interest groups, political parties, governments - and revolutionists. 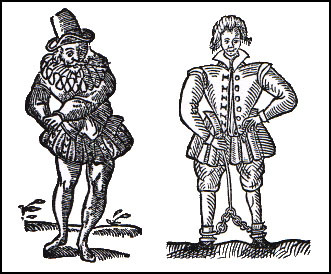 The Guttenberg revolution of the Renaissance provided the spark and the Reformation of the sixteenth century the explosive fuel for the pamphleteering phenomenon. As the pamphlet form took root, then so English prose emerged from its antique form with an extraordinary rash of stylistic innovations to embrace such unlikely postures as subversive fulmination, cod polemic, ferocious satire, and manifesto. In times of religious ferment, civil war, colonial unrest and revolution, such texts - risky or even dangerous to publish - were often the product of secret presses and anonymous authors. At the other exposure, there were those who encountered that risk - and found notoriety or lasting fame along the way. In the hands of a select few, the pamphlet reached a level of high achievement beyond any ordinary Grub Street reckoning. 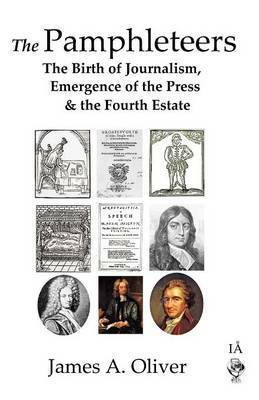 As a special focus, the narrative reveals how the early journalists were driven not so much by scandal and sensationalism at home and abroad but by major historical events on the world stage: the Reformation, the English Revolution, the War of the Spanish Succession, and the revolutions in America and in France. Along a mighty timeline, these were the great political tides that led to the birth of journalism, the periodical press, and the emergence of the fourth estate. 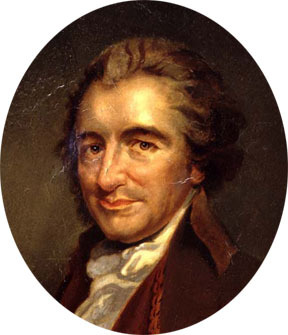 In this brief survey, the author also includes vignettes on seven pamphleteers: Robert Greene, Thomas Nashe, Thomas Dekker, John Milton, Daniel Defoe, Jonathan Swift, and culminating with the high achievement of Tom Paine. The Pamphleteers is itself a pamphlet for the digital age. James A. Oliver is an international writer, editor, and occasional journalist. He is the author of A Footprint in the Sand, an epic political comedy inspired by a special assignment at the end of the Cold War, and The Anarchist’s Arms - a play set in near-future London. 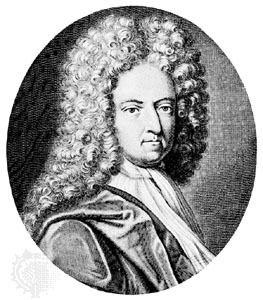 From 2007-2009, he lived and worked on the Ile Saint Louis in Paris, where he also developed the script for The Pamphleteers: The Birth of Journalism. James Oliver is presently based at a remote location for his research on The Strait of Gibraltar: antiquity to the 21st century.